Needless to say, anytime one sees the word “exploding” in the headline of a news story, one is clearly drawn to read that piece. 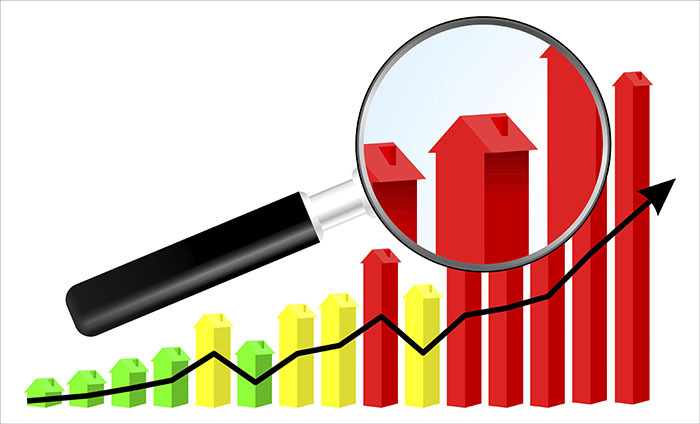 In this instance, to our relief, the word was recently used in a positive way to describe what has taken place relative to home sales as the spring home buying season kicks into high gear. According to the latest report from the National Association of Realtors (NAR), existing home sales have surged to their highest annual rate in 18 months. We say that’s terrific! Clearly, this is great news for the industry after existing home sales collapsed 4.9 percent in January to the lowest rate in nine months, falling well below analyst expectations. Lawrence Yun, Chief Economist at the National Association of Realtors, noted a couple of factors as to why sales activity has picked up throughout the country. “The combination of low interest rates and the ongoing stability in the job market is improving buyer confidence and finally releasing some of the sizable pent-up demand that accumulated in recent years,” said Yun. Also, noteworthy in the aforementioned report, was that the percent share of first-time buyers was 30 percent in March. This marks the third time since March of 2014 that the first-time buyer share was at or above 30 percent. It certainly appears that things are looking up all around in the housing market. Of course, we want to join you on that “Magic Carpet” ride. Please remember that we can provide you with cutting edge Title and Closing Services.